Jim’s Pest Control Glenelg are industry leaders in Termite & Pest Management having serviced thousands of homes & businesses in Glenelg area. Just call 131 546 to book a visit from our qualified Pest Controllers. Or book online here 24/7. Jim’s Pest Control specialise in Commercial & Domestic Pest Control Services including General and Timber Pest Management Services throughout Glenelg. Covering all of Glenelg and many regional areas, Jim’s Pest Control will offer local knowledge, experience & expertise. We offer a 100% Satisfaction Guarantee. 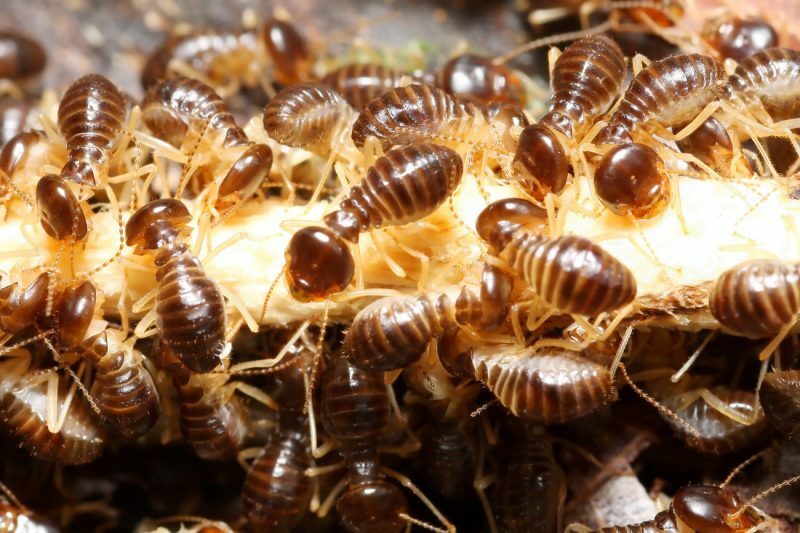 Our pest control technicians will offer environmentally friendly pest control solutions whenever possible. Do not risk the health and safety of your loved ones, friends, family, employees using unlicensed technicians or sub-standard and potentially dangerous pest control treatments. Our team are committed to understanding your pest control needs, to always be on time, and provide a safe and effective pest management solution; all at very competitive prices. And they will guarantee the work they do. For a free quote detailing Pest Control treatment programs, times and prices; contact Jim’s Pest Control. Call 8am to 8pm – 7 Days – on 131 546 or just book online 24/7.